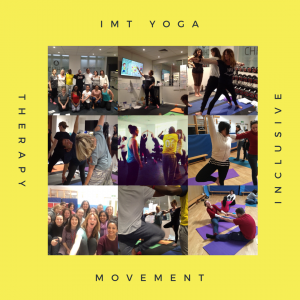 Founder of Yoga4mums, Cathy Underwood, is delighted to offer certified modules in movement therapy, yoga and mindfulness, delivering effective content and framework design for those supporting high and low functioning groups living with Autism, learning disabilities and mental health conditions. 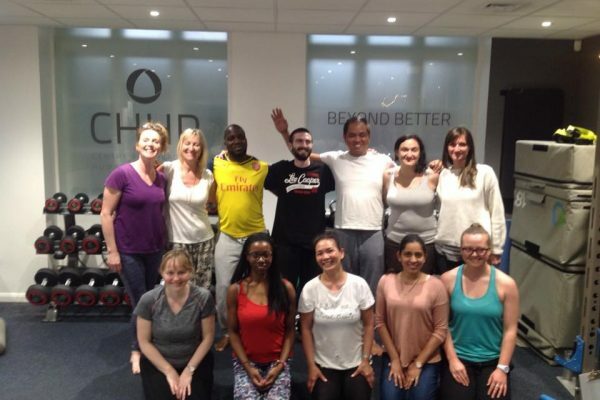 These person centred courses are designed to encourage self-regulation, boost confidence and enhance social interaction amongst a client group traditionally hard to engage in structured activity. 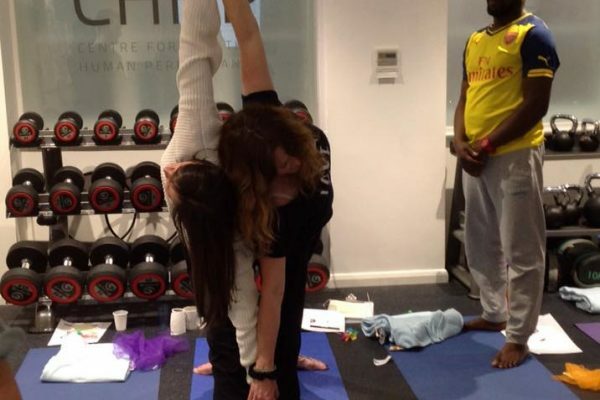 Our courses have met the stringent requirements set by Yoga Alliance Professionals. 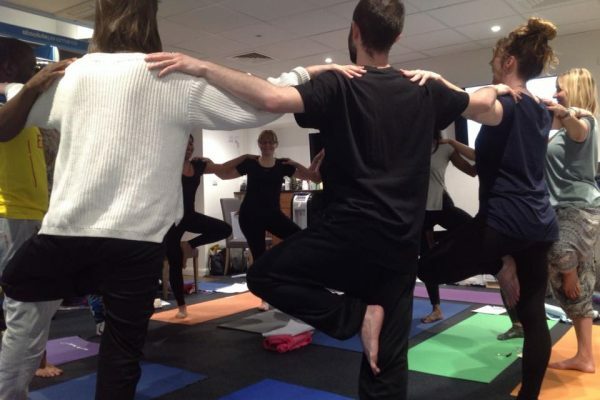 Graduates are trained to the highest standard and are eligible to register with Yoga Alliance Professionals. 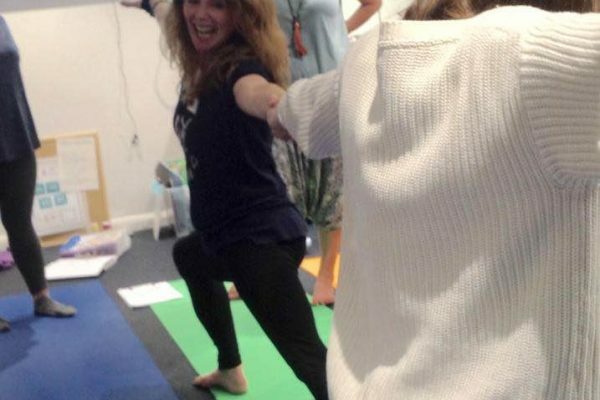 This course offers a concise introduction to the benefits of yoga and therapeutic movement as a positive sensory integration for those with Autism and ADHD. 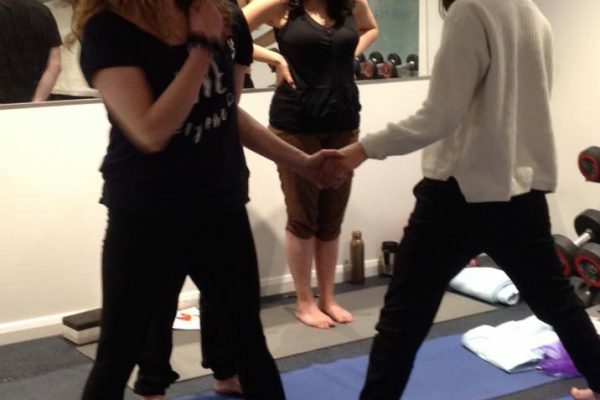 You will learn simple breathing techniques, yoga sequences and relaxation exercises to help self manage stress and anxiety. Combined with expert information about sensory integration and managing behaviours that challenge. 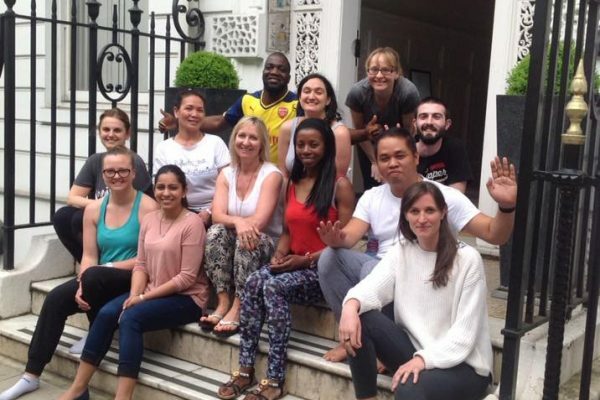 Practical take home skills for those looking for a mindful approach to health and wellbeing.